Hack Week #5 is Live! 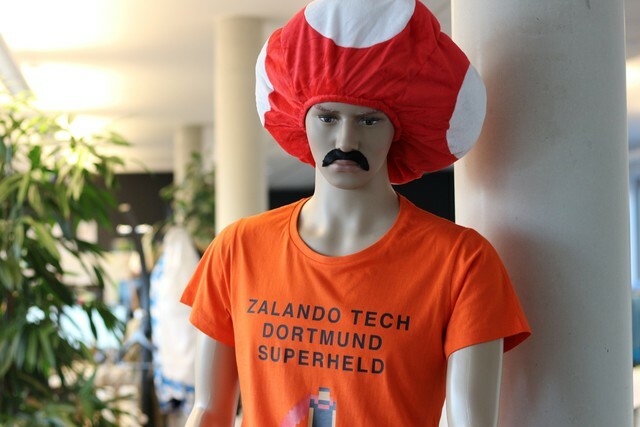 It’s the event that many of our teams anticipate throughout the entire year – our annual Zalando Hack Week. 2016 sees us branching out even further than past events, hosting parallel locations in Berlin, Dortmund, Dublin, and Helsinki. Over 1,600 technologists across three countries are putting their heads together to hack and innovate the fashion ecosystem, draped in this year’s playful theme of Gaming Allstars. What is Hack Week? Our annual, week-long celebration of open innovation and experimentation, where technologists are free to work on inspiring, inventive new projects for the business. Whether they’re used for improving the way we work, or if they’re aimed at being game-changing, business-enabling achievements, Hack Week represents our willingness to create or disrupt our processes and products for the better. We like to recognise the work of our technologists during Hack Week in several ways, one being a fun award ceremony at the end of Hack Week presented in 10 categories, including customer joy, empowerment, inclusion, and corporate social responsibility. There’s also the Kasparov Award for the best contribution to Zalando's overall objectives, as well as the Mars Rover Award for best system/hardware prototyping project. 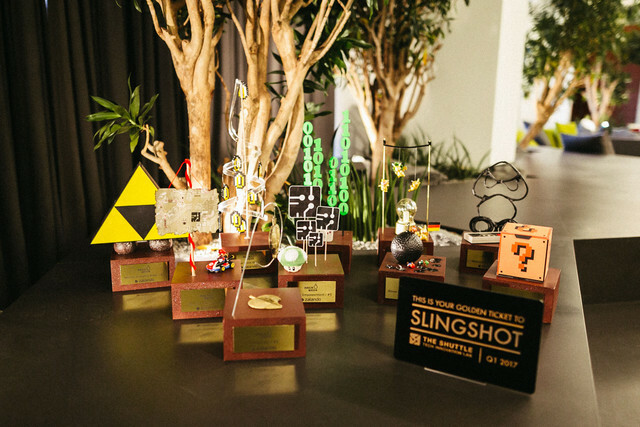 Another great way we’re recognising potential Hack Week successes is our Golden Ticket Award to the Slingshot Program: Our internal entrepreneurial support program that helps individuals and teams with innovative business propositions realise their idea and build an MVP for pitching. 20% of their work time can be dedicated to projects successfully part of Slingshot, giving budding entrepreneurs the time and space (in our Innovation Lab) to get their concept off the ground. By awarding the Golden Ticket, Zalando makes sure that one of the most promising ideas from Hack Week can be developed further in the future. Got all that? So where are we? Idea pitches and initial brainstorms for Hack Week have been happening throughout Monday at all of our tech locations, with interested technologists getting together to participate, experiment, and innovate. 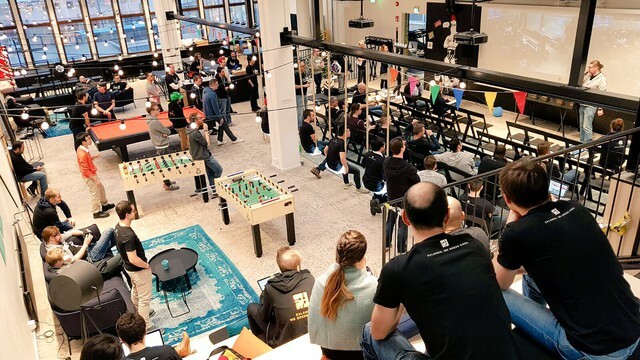 Hack Week is the time where we can really stretch the limits of what our department can achieve for ourselves, other Zalando departments and our customers, all while supporting one another in a fun, entertaining way. The spirit of Hack Week centres around unlocking our creativity and pushing the boundaries of tech – we want to try out as many new, exciting, and unexplored ideas as possible for the benefit of our business, our culture, and ultimately, you! Throughout the week, we’ll be reporting on the progress of some interesting ideas, while we post all the fun stuff over on Twitter. Stay tuned for project updates throughout the week! Happy hacking.